There is no better way to enjoy the uniqueness of Venice than by water. Reaching hotels from the airport or moving through small canals to discover hidden corners of the city is an unforgettable experience for those who visit the lagoon. Hop aboard our sleek GRP or polished mahogany water taxi and water limousines to soak up the charm of this timeless, centuries-old city. 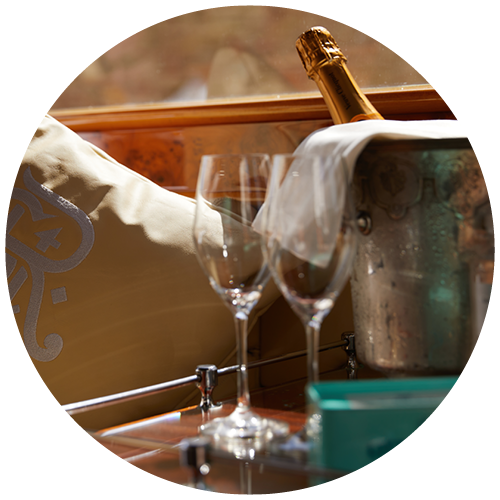 Choose us for your exclusive transfers or private boat tours. 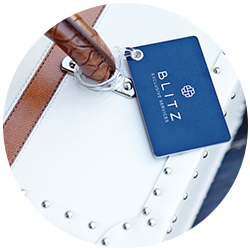 You can easily go from Marco Polo Airport to your hotel and from your hotel to any point in the city without having to wait: the Blitz Exclusive experience ensures ultimate comfort for a punctual and reliable private pick-up and transfer service by luxury water taxi. 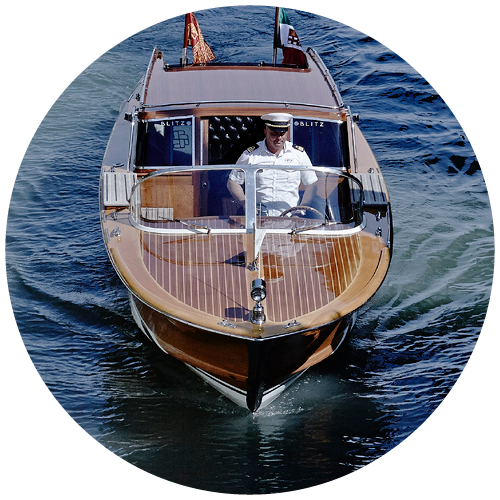 Artfully crafted by prestigious shipyards, which draw on the best Italian traditional techniques, Blitz Exclusive boats ensure the highest level of comfort on-board to satisfy even the most demanding customers.